Going on a tour can be the perfect opportunity for a memorable adventure. Nonetheless, you should know that if you don’t plan your tour properly, you risk being miserable. The best tour planning tip I can share with you is to search for online reviews of travelers who have taken the same tour. If people that are similar to you in terms of lifestyle and travel preferences have enjoyed a tour, this means you have good chances to like it as well. Having a checklist and making your bookings early are two other handy tips that can help you plan your tour. Take a photo of your luggage to help you find it in case it gets lost. Be careful about what you eat or drink. Take antibiotics with you but ensure that they are prescribed by your doctor. Take synthetic socks and underwear to save on luggage space and also because you can easily wash them and they dry quickly. Make several color copies of your passport to save your vacation in case you misplace your original passport. I often get asked if it is worth hiring a travel and tour company. Personally, I believe that it is. They can save you a lot of time and money and will help you to find the best sights in any given town or city. 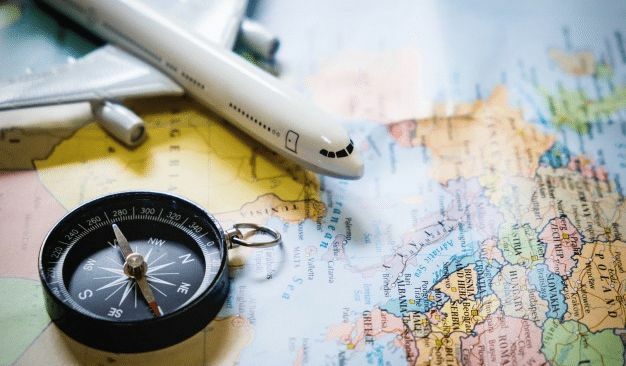 If you don’t have local knowledge – and let’s face it, how often do people return to the same spot year after year – then you’ll be much better off having a specialist tell you which spots are worth seeing, and which to avoid during your holiday. Part of the Puntarenas Province, Puerto Jimenez is a wonderful place in Costa Rica for planning your adventurous vacation. It is right near Corcovado National Park, and did you know that it was a big location for gold mining decades ago? Get ready for your vacation on the Osa Peninsula in Puerto Jimenez, and check out these popular places of interest. The Osa Wildlife Sanctuary is run by a nonprofit organization. Spider monkeys are there, as are many species of birds and other wildlife. Some reviewers talk about seeing dolphins on the boat ride, too. 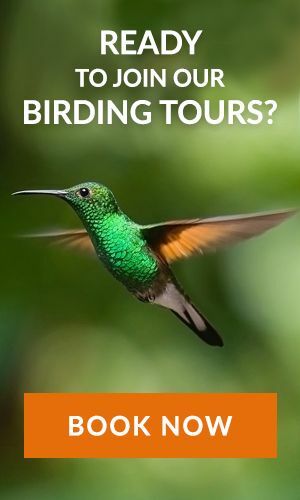 People say that Carol is the woman you will want to talk to about this Costa Rican adventure, and it certainly sounds like a great time. You will get to see an ocelot at the Osa Wildlife Sanctuary and Refuge, too. Rancho Raises de Osa is a great place to plan on visiting as well. How would you like to take what is known as a chocolate tour and learn all about the chocolate making process? You also get to learn about animals, plants and the farming community there at Rancho Raises de Osa. Reviews say that a man named Herman is going to be your host for the tour. Finca Morpho is another place of interest, and it is just south of Puerto Jimenez on the road to Matapalo. This is also a farming community that reviews say is fun to visit. People talk about natural landscapes and how breathtakingly beautiful they are. Plus, this is a place that teaches you about sustainability and permaculture. Would you like to go kayaking or canoeing? There are so many more adventures waiting for you in Puerto Jimenez, Costa Rica. Another place you might want to visit is Playa Preciosa. You want to visit the beach while you are in Puerto Jimenez, don’t you? Playa Preciosa is the place to go when you want to see the beach. There are also boat tours, horseback riding tours, eco-tours and much more waiting for you. Puerto Jimenez is certainly a unique place to plan a vacation in Costa Rica. You are going to enjoy the time spent there as you make your way to the wildlife sanctuary, the beach, the farms and everything else this beautiful city has to offer its visitors. Have all kinds of fun as you explore and learn about the culture in Puerto Jimenez Costa Rica.